Welcome to a place where laughter abounds, where friendships are formed, where everyone feels welcome, and where each day brings new opportunities to celebrate Jewish life. 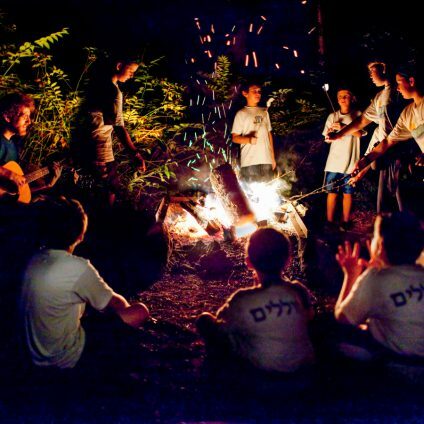 Nestled in the foothills of the Blue Ridge Mountains and surrounded by the Chattahoochee National Forest, Ramah Darom (Ramah of the South) offers a variety of summer programs as well as year-round fun for the whole family. 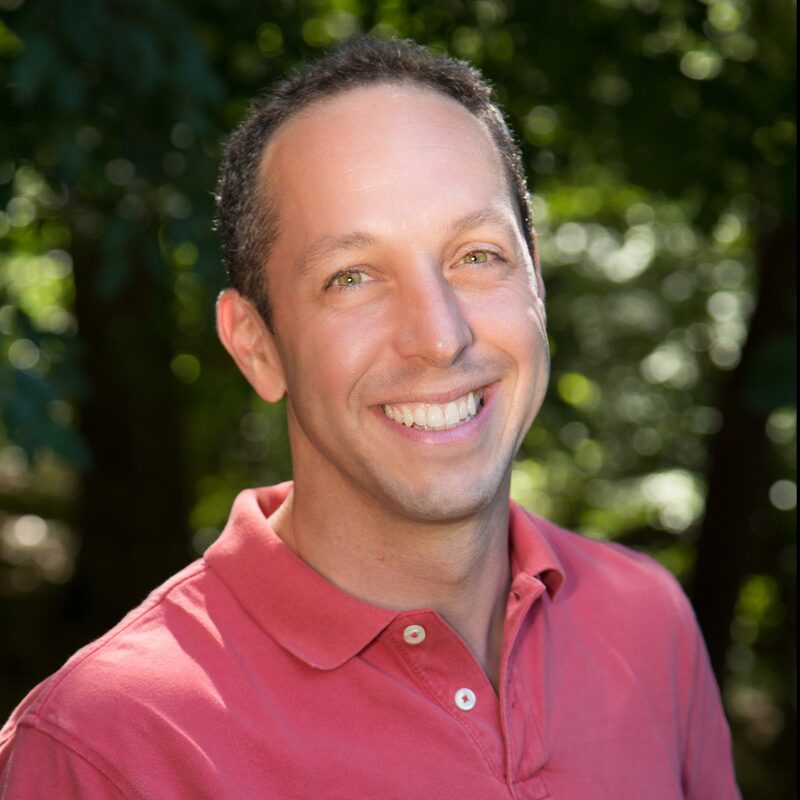 Discover more about us the magic of Ramah Darom by exploring this website, watching Camp videos, meeting the Camp leadership, and reading a message from the Director, Geoff Meonkowitz below. We invite you to schedule a tour of our Clayton campus and contact us directly for more information. 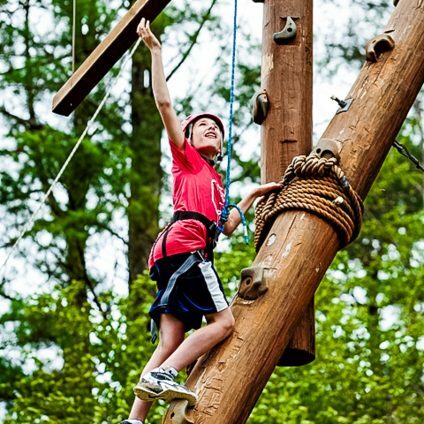 Since 1997, we have watched children grow from timid first-time campers into confident young adults who are now becoming leaders in their own communities. 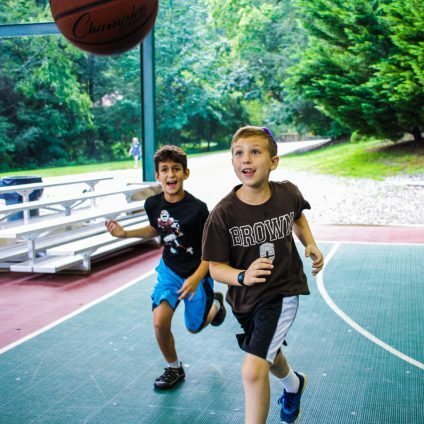 Ramah Darom is a place where children have fun, learn new skills, gain independence and build lifelong friendships. In this space, campers from the Southeast join together with staff members from around the United States and Israel to create an exceptional Jewish community. I look forward to meeting your camper this summer and becoming your partner in nurturing their growth. See you at Ramah Darom!